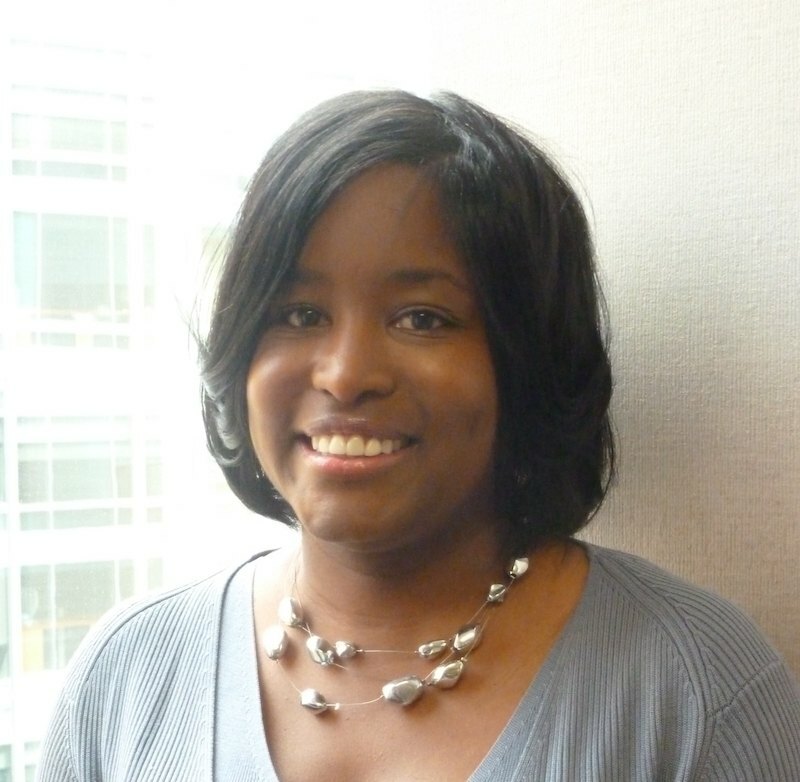 April’s advice for “college readiness” – how students can make sure they’re prepared for the academic rigor of higher education. The National Council for Community and Education Partnerships (NCCEP) was founded nearly 20 years ago, and today they are a national non-profit, non-partisan organization. NCCEP supports K-12 educators, higher education administrators, and community partners, with the goal to ensure that our nation’s students have access to high-quality college, career, and life readiness programming. Through advocacy, outreach, professional development, and programs, NCCEP has a mission to advance the shared goals of the college access, readiness, and success community. Facebook: Click here to like NCCEP. Twitter: Click here to follow NCCEP on Twitter. LinkedIn: Click here to connect with NCCEP on LinkedIn. Bonus Features: Career & College Clubs – a career and college readiness academic enrichment curriculum for grades 7 – 12. Middle school students are introduced to the knowledge and skills they need to succeed in high school and beyond. High school students are given help to master these skills coupled with career and college planning advice. GEAR UP is a competitive grant program of the U.S. Department of Education that increases the number of low-income students who are prepared to enter and succeed in post-secondary education by providing States and local community-education partnerships six-to-seven year grants to offer support services to high-poverty, middle and high schools. GEAR UP currently serves over 700,000 students, in 3,842 middle and high schools, within 46 states. 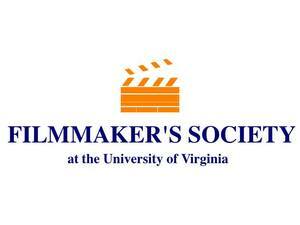 The Filmmakers’ Society at the University of Virginia is a student run organization that seeks to nurture and educate a community of student filmmakers by providing, networking, and managing personnel and equipment resources, allowing students to produce, exhibit, and critique their film projects at UVA. While the organization has many members who are UVA students, the organization is not a part of or an agency of the University. It’s entirely student managed and they direct their own affairs. To us, that makes it even more impressive! Self directed student organizations and initiatives often can have a unique perspective and flexibility because of not being tied directly to the university. Fostering Creativity and connecting with other students is so crucial, and as film buffs ourselves, we love seeing people gather around this great artform.